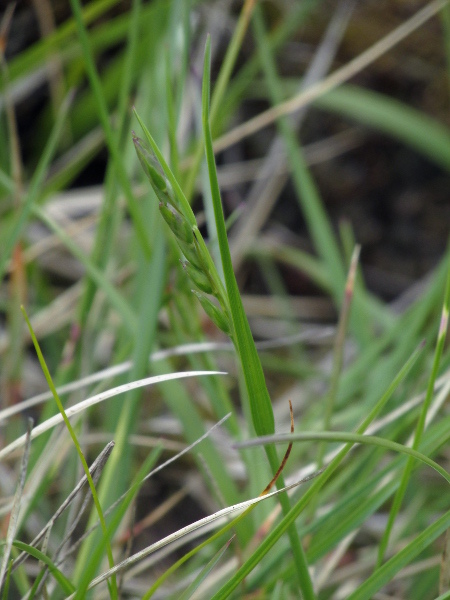 Synonym | Sieglingia decumbens (L.) Bernh. Danthonia decumbens is a widespread grass of neutral and acid grassland and moorland, with few, rather round spikelets on each stem. 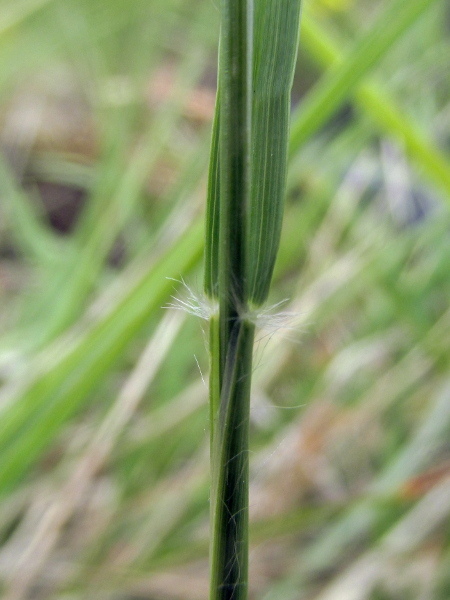 The ligule of Danthonia decumbens is a row of fine hairs, with a tuft of hairs on either side of the stem.